The search for 55 year-old Theresa Kirkpatrick is now over. 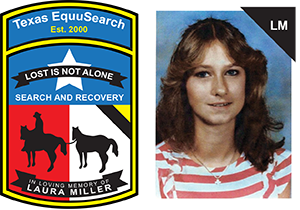 A body thought to be that of Theresa has been found during the search for her, but positive identification must still be confirmed by law enforcement investigators and medical authorities. We ask that everyone please keep Theresa’s family and friends in your thoughts and prayers during this most tragic time in their lives. 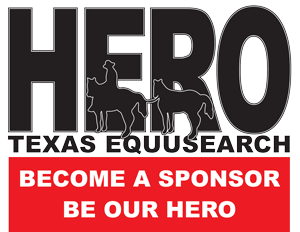 The New Waverly Fire Department has requested the help of Texas EquuSearch to help find a missing 53 year-old diabetic female that is lost in the Sam Houston National Forest. Our search for the woman will begin on Saturday morning – July 29th 2017 @ 8:00 a.m. To get to the Command Post; exit I-45 at New Waverly, and go west on Hwy. 1375 for about 91/2 miles, and the turn right (north) onto Stubblefield Lake Rd., which is also known as Forest Rd. 215. Go north for about 6/10 of a mile, and stay to the right at the Y in the road, which is Farm Rd. 215. Continue on that road for about 2 miles until you see the Command Post. Please dress appropriately for the weather conditions, and thick brush. Wear snake boots and other protective clothing if you have them. Please bring yourself enough water and snacks. David White is your Search Coordinator, and he can be reached at (281) 799-9586. Check back as the night progresses for updates. 55 year-old Theresa Kirkpatrick was last seen on July 28th 2017 while walking with her husband in the Sam Houston National Forest near New Waverly, Texas. Theresa was either wearing a pink & orange blouse, or a white blouse. Theresa has Diabetes and high blood pressure, and needs to be found quickly to be given her the medication she needs. 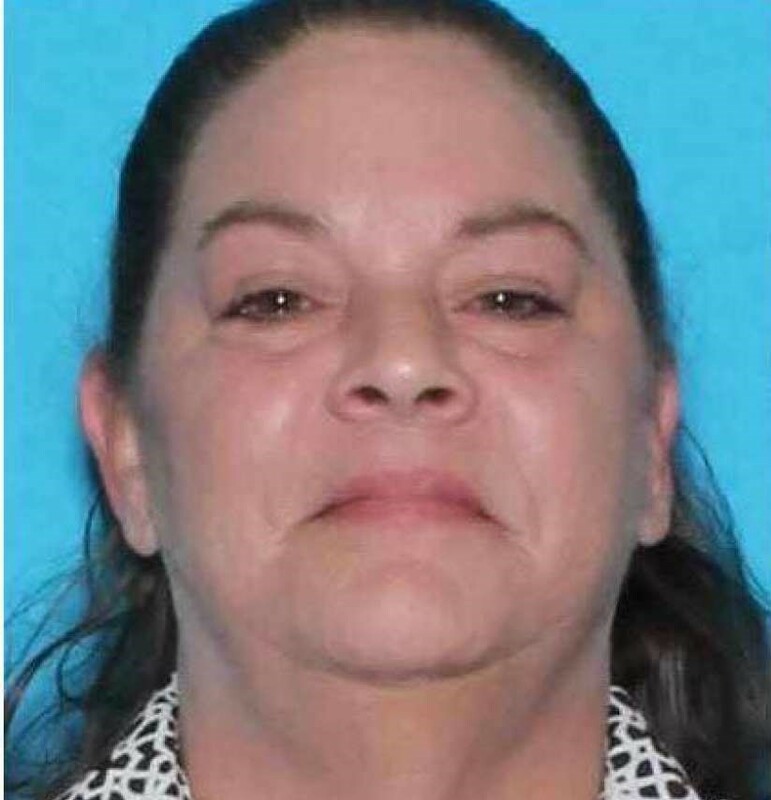 If you have seen Theresa Kirkpatrick since her disappearance, if you know of her current whereabouts or if you have any information concerning her disappearance; please call the Montgomery County Sheriff’s Office at (936) 760-5800 – or call Texas EquuSearch at (281) 309-9500.